If you were expecting more of the same from “Fantastic Beasts: The Crimes of Grindelwald” you will be sadly disappointed, much like me. The film lacks most of the charm of the first film in this new Harry Potter franchise, or the magic of the Potter franchise in general, relying more in weak character development and far too much world building for its own good, given the limited time and scope. What I enjoyed the most about “Fantastic Beasts and Where to Find Them” was how relaxed and fun the whole adventure felt. The magical creatures were all inventive and felt wholly unique from our world, while still taking the time to explore what makes them so special and how to befriend them. To add to this, we had the best character in the history of the Potter series – Jacob Kowalski, the muggle with a heart of gold and takes everything the magical world throws at him in stride. In a way, the audience is Jacob in the first film. But those elements are severely downplayed in “Crimes of Gindelwald” and it only hurts the movie. While it has a few of the same magical creatures from the first film, they hardly get any screen time and don’t do much outside of being pretty CGI eye-candy (CGI-candy?). There’s only one new magical beast, and while it is given a bit of development, it hardly makes up for the lack of other magical animals. Jacob, on the other hand, returns but gets very little to do. He isn’t even given much to react to, since he spends most of his time in a normal house. 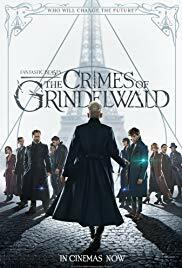 What “Crimes of Grindelwald” offers instead of this is a confusing story with far too many characters for its own good, each of them trying to become fully fleshed out characters, with erratic pacing that will give most people emotional whiplash near the end of the movie as it speeds towards a nonsensical climax between its group of rouge wizards and witches fighting the evil Grindelwald (Johnny Depp) as he tries to take command of the magical world so that they can rule over both the magic and non-magic world. The film speeds along far too quickly for anything to either connect with the audience or make sense, as many plot points are dropped in rapid succession. 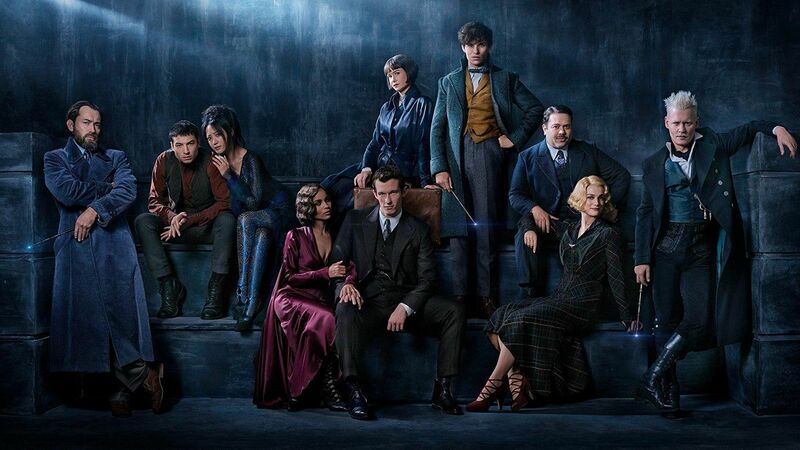 It is also never clear who is working for which side near the end of the movie, especially characters like Leta Lestrange (Zoe Kravitz) and Thesus Scamander (Callum Turner), brother and arch-rival of the main character Newt Scamander (Eddie Redmayne). All of this turns what could have been a relaxed and fun fantasy adventure into an overly dark and complicated drama that it really didn’t need to be. There are far too many twists and turns, when the story works best when it just builds off the simple imagery of magic in our world. There is little fun to be had with “Crimes of Grindelwald,” which is the biggest strike against it. The performances are the only thing working for the movie, especially from actors like Alison Sudol as Queenie Goldstein and William Nadylam as Yusuf Kama, both being far more emotionally gripping than I would have expected. 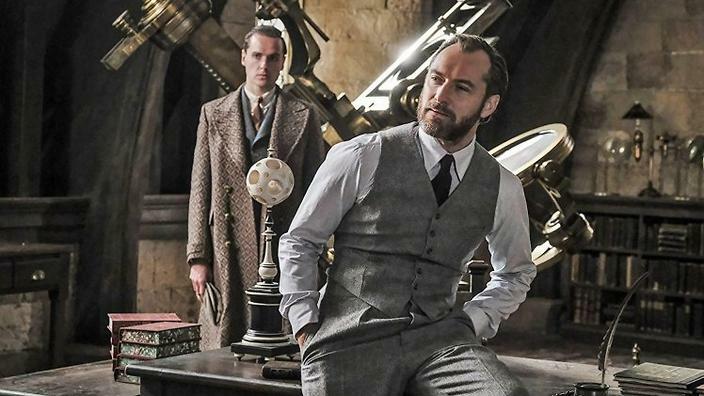 But beyond this, “Fantastic Beasts: The Crimes of Grindelwald” has no magic to speak of, focusing on the wrong things and going far too much in the direction of dark and complex in this mystical, fantastical world.